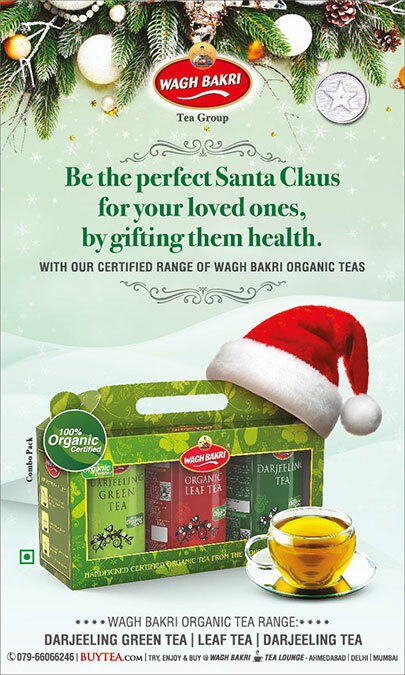 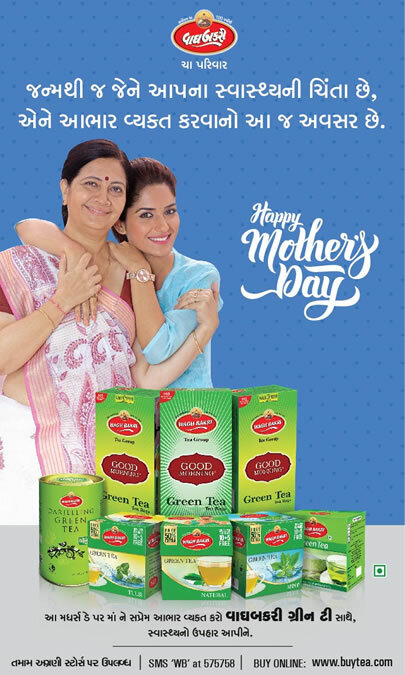 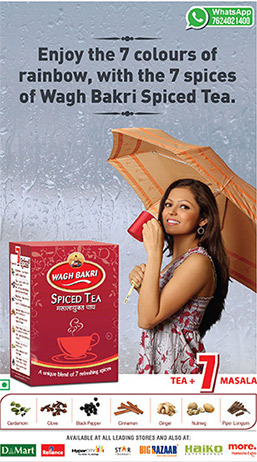 A film by Wagh Bakri Tea. 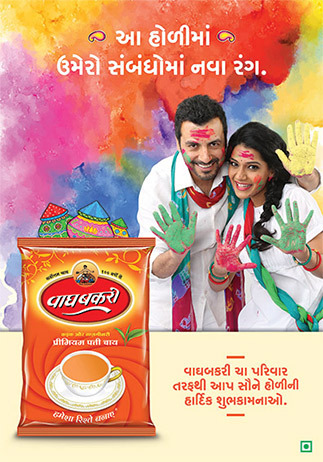 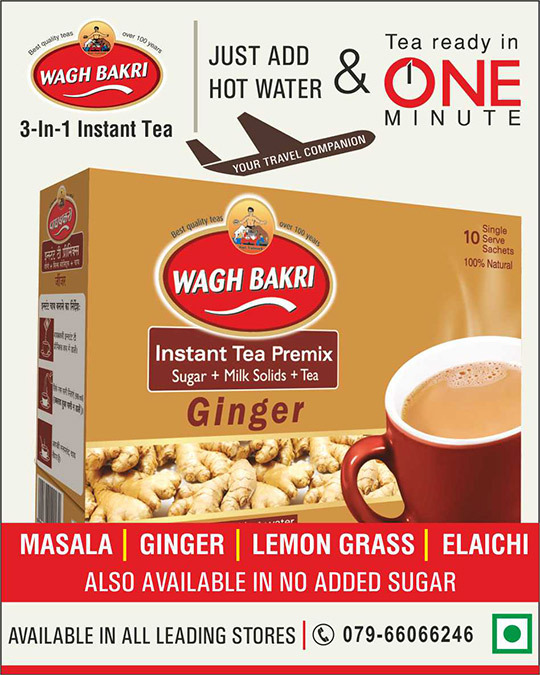 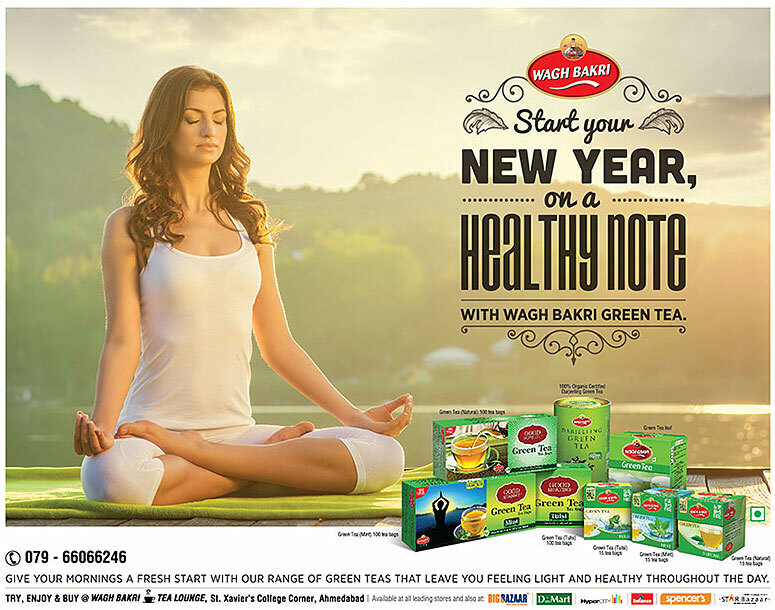 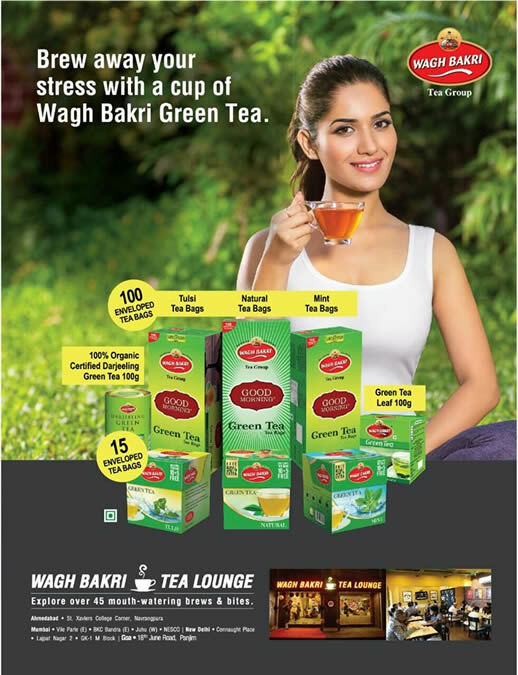 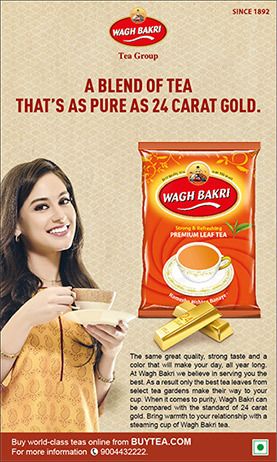 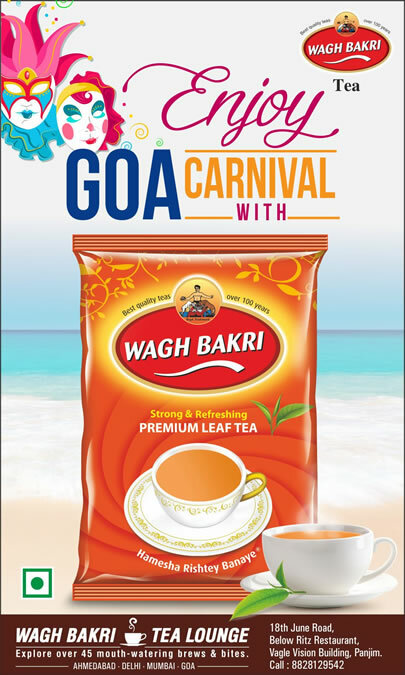 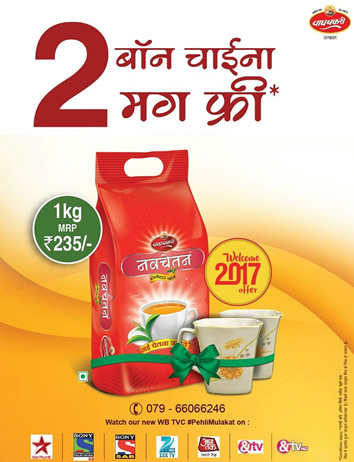 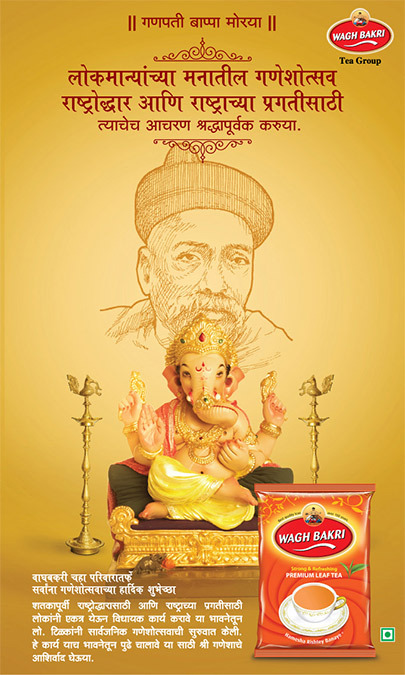 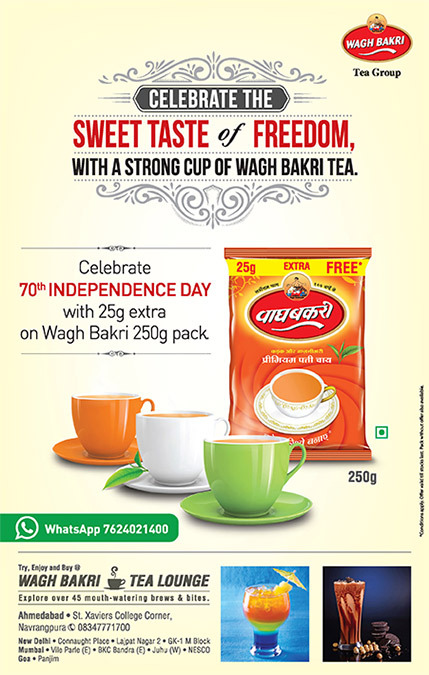 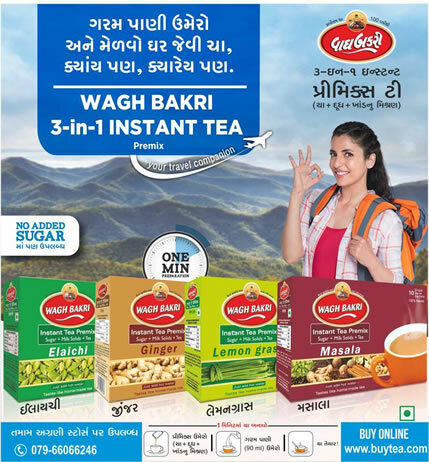 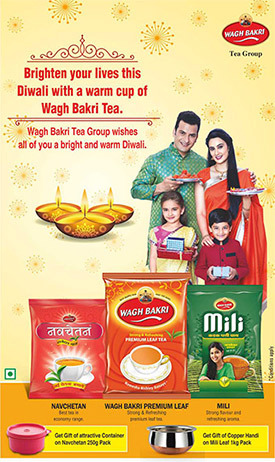 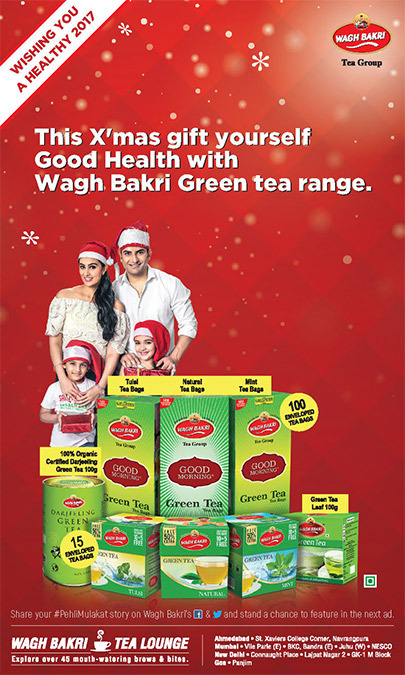 Wagh Bakri Instant Tea TVC 2014. 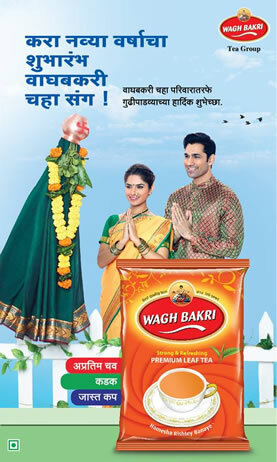 Wagh Bakri Co Branded with OUATIMD. 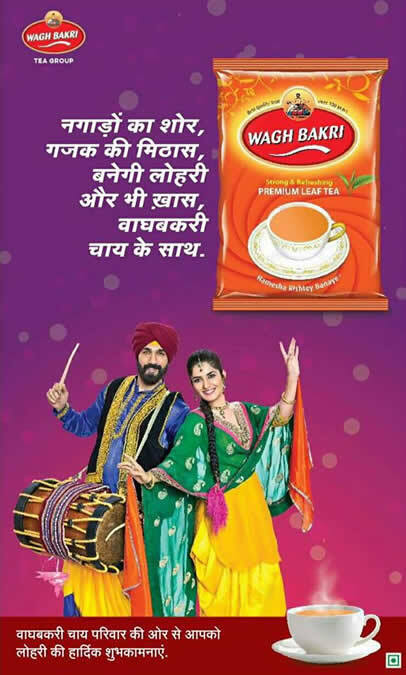 Chak De - Wagh Bakri. 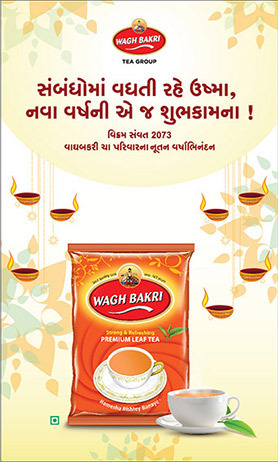 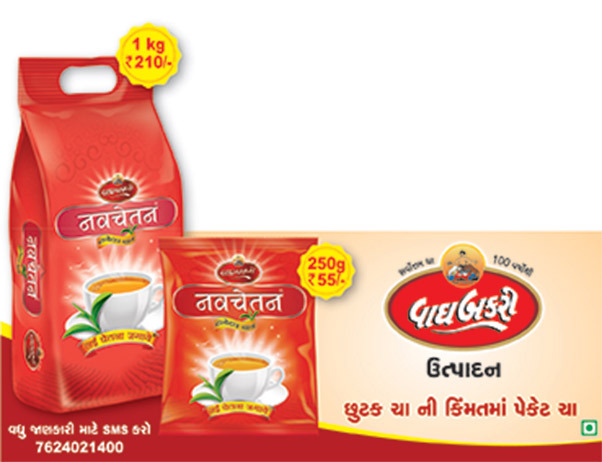 Wagh Bakri Tea. 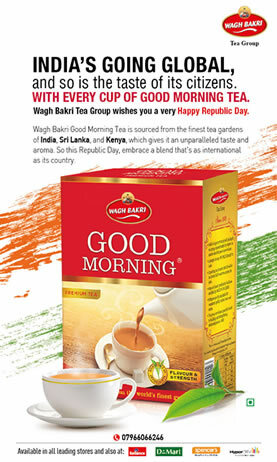 New neighbors. 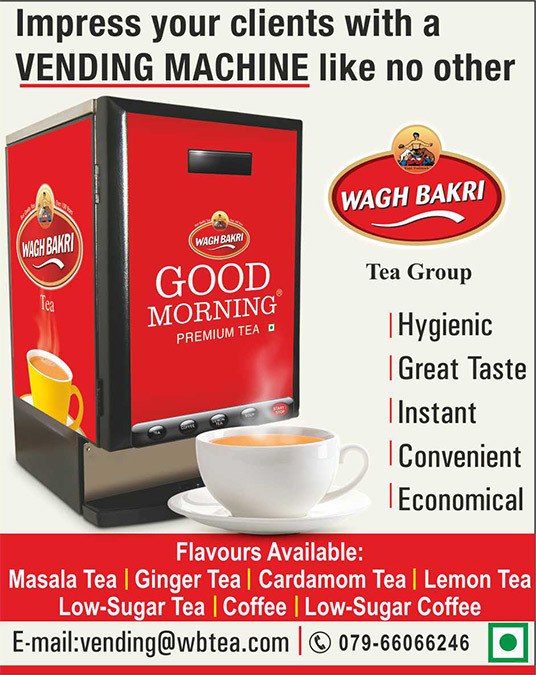 Building relationships. 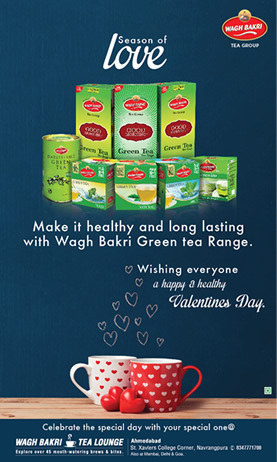 An arranged marriage. 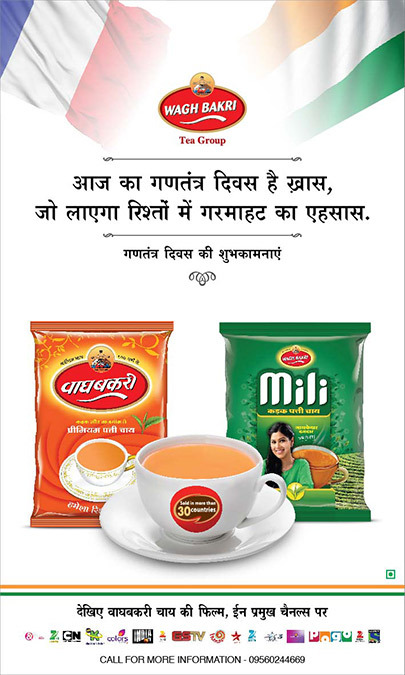 Building relationships. 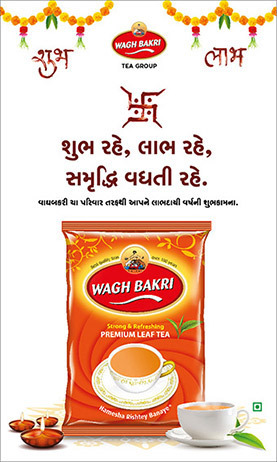 Wagh Bakri Tea. 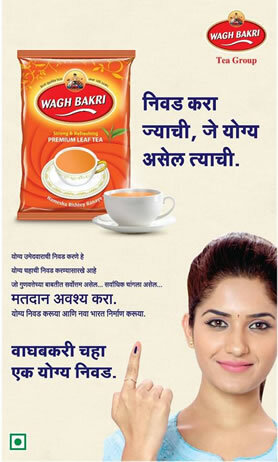 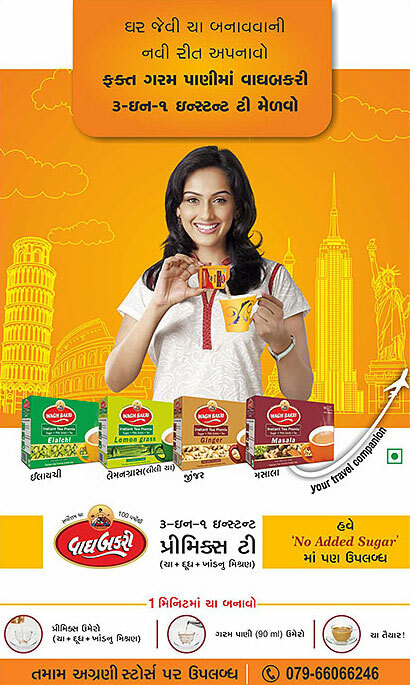 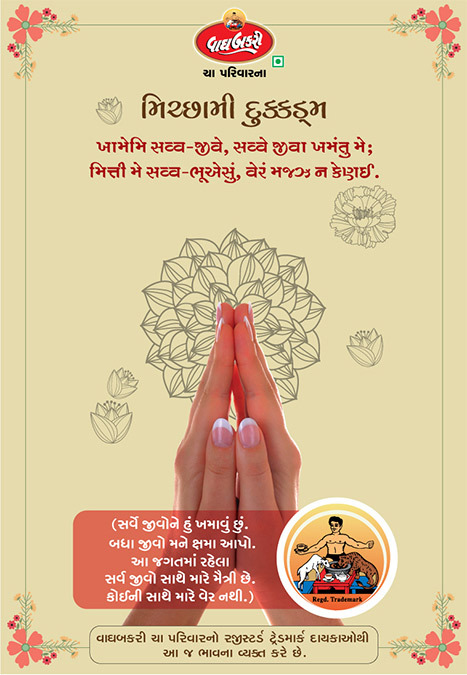 Marathi TVC. 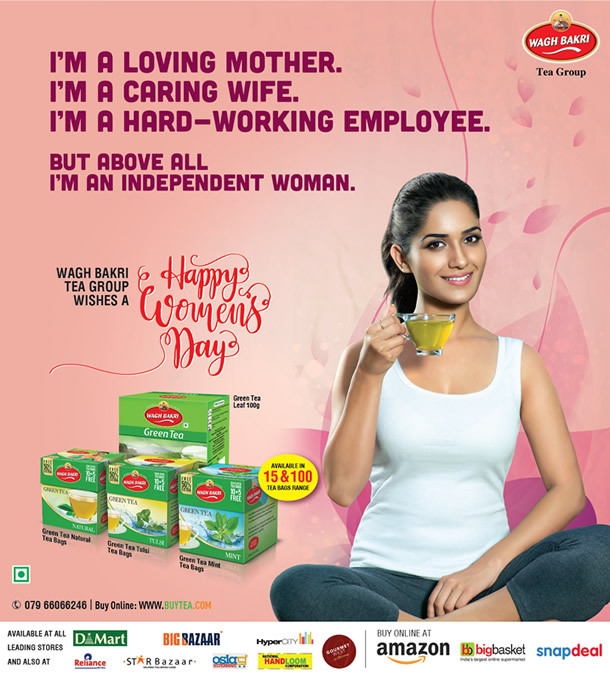 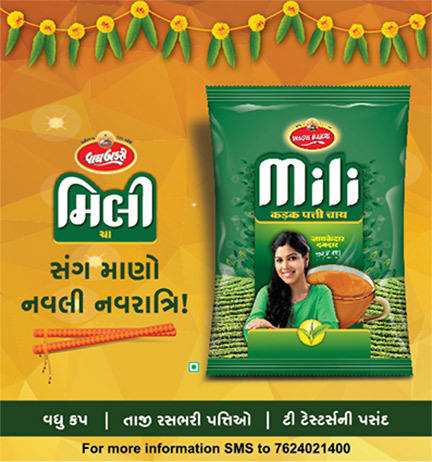 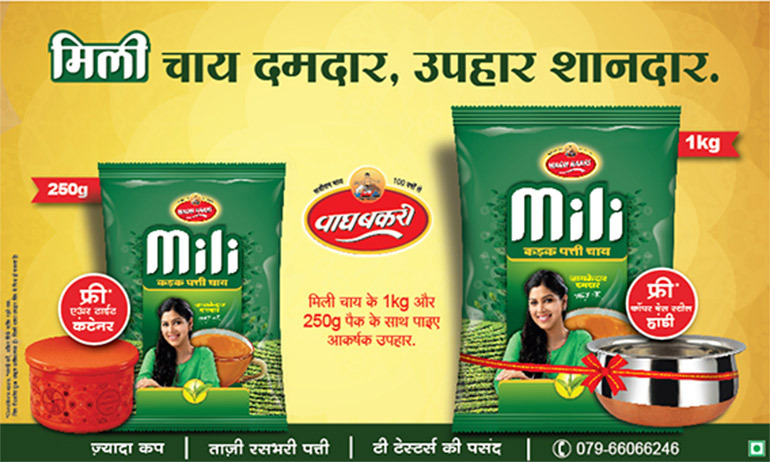 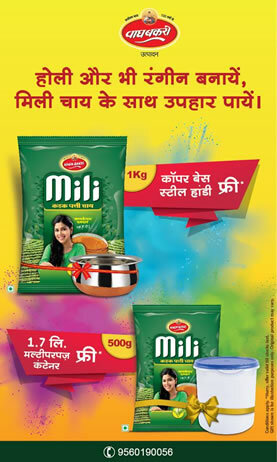 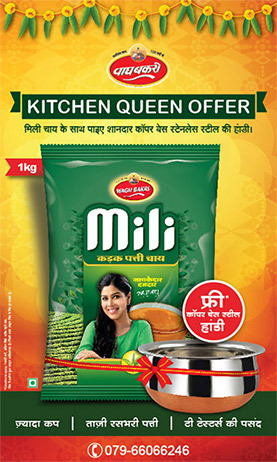 New Mili Tea - Hindi. 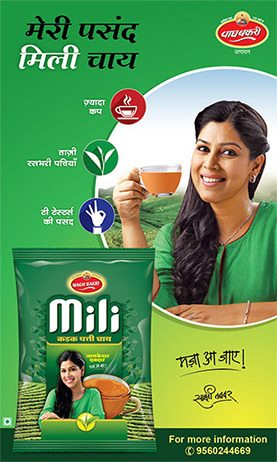 Mili Tea. 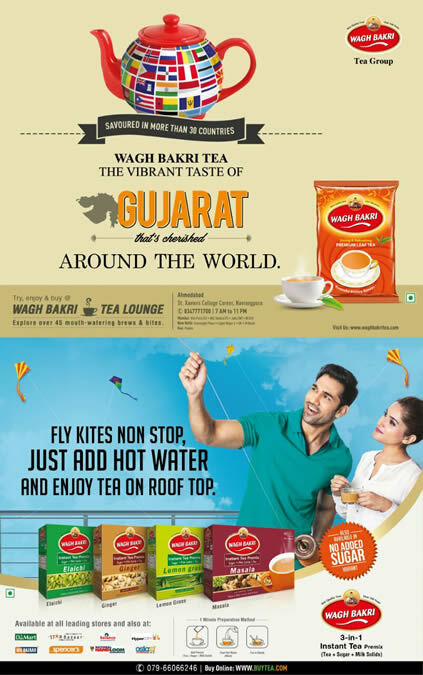 Cricket and Tea.